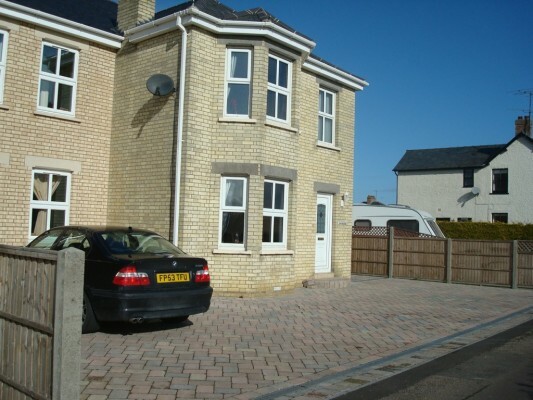 There are a number of reasons why block paving driveways are superior compared to other methods. Do you want a high quality driveway to instantly improve the attraction of your property and add value to your home? If so, block paving driveways are the perfect solution for you. 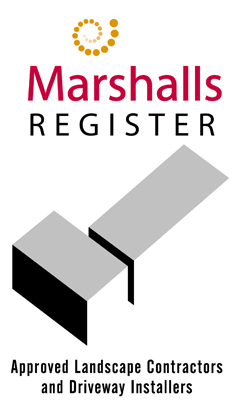 Block paving is one of the most long lasting, popular surfacing options which is made from several materials. Low maintenance – The materials used for blocked paving driveways doesn’t require top polishing and will only need a wash every now and then with some soap and water to keep it looking stunning. Unique – Because block paving is laid using a range of materials, we can achieve a variation in colours and which will make your property stand out. Adds value to your home – Having a new block paved driveway installed will enhance the visual appearance of your home while also adding value when you want to sell it on. 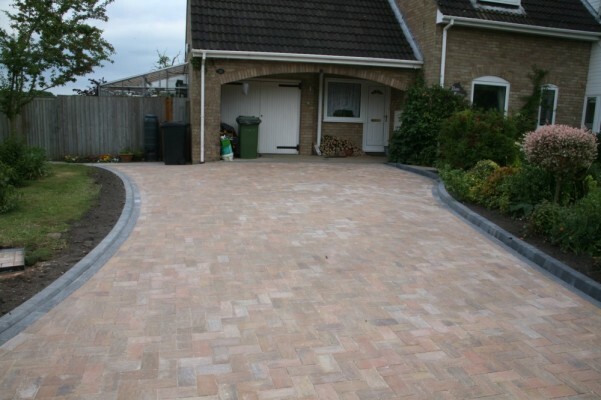 Durable and hard-wearing – Block paved driveways are very durable and are expected to last for a good 20 years. This driveway surface is a good choice if you have heavy vehicles parked on your property and it is unaffected by frost, salts, oils and most chemicals. More environmentally friendly – Block paving allows water to drain through and rest during rainy times meaning it will reduce the risk of flooding. When properly installed, block paving provides an attractive, hard-wearing, long-lasting and high quality driveway to your home.